The Memory of Nations Friends’ Club brings together people who care about the past and who support its preservation with regular financial contributions. Currently our Club has over 2 500 members. Your regular contributions will help us to record the testimonies of people who won’t be with us for much longer. You will become part of a community of people who believe that democracy, courage, and heroism are not just empty words. You will be regularly invited to our social events (lectures, theatre performances, film screenings etc. ), guided tours and trips to historical places connected to the stories. The events are organized in Czech. 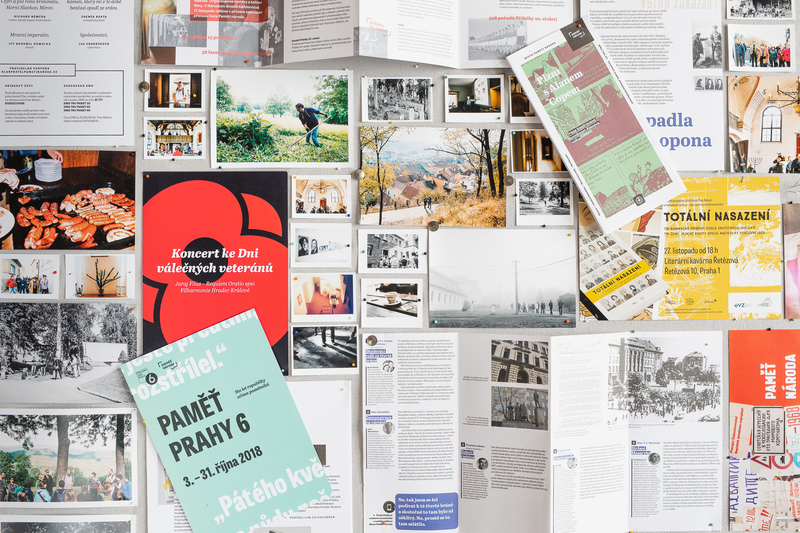 You will get our monthly newsletter via email and a printed newsletter in your mailbox (in Czech) twice a year. We appreciate small contributions so everybody can donate. You can set the amount from 5 EUR/USD to 100 EUR/USD. Your donation is deductible from your tax base. You can cancel your membership at any time. Just inform us about your decision and stop sending contributions. What can we do thanks to your contributions in one year? For 5 EUR/USD per month we get one hour of audio recording or two stories translated into English. For 15 EUR/USD per month we get a complete audio recording, including a written overview of the story and the translation. For 30 EUR/USD per month we get a complete video interview filmed in the Eye Direct studio, which we can use in television documentaries. To join the Memory of National Friends‘ Club please email us at kristyna.bardova@postbellum.cz.